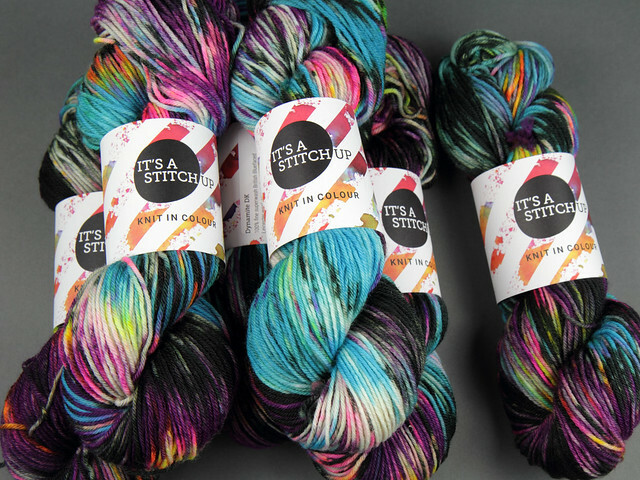 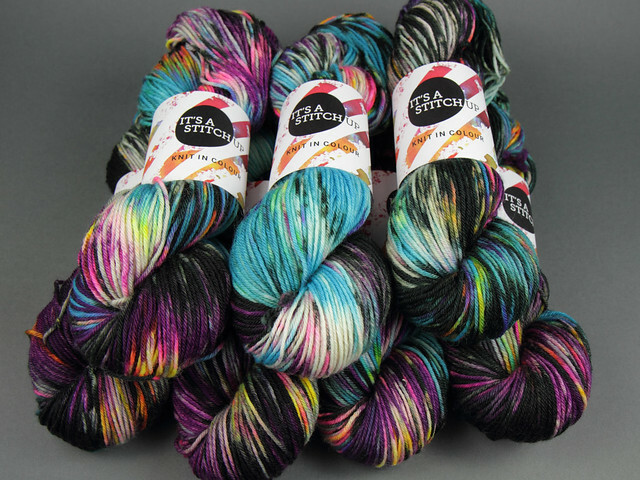 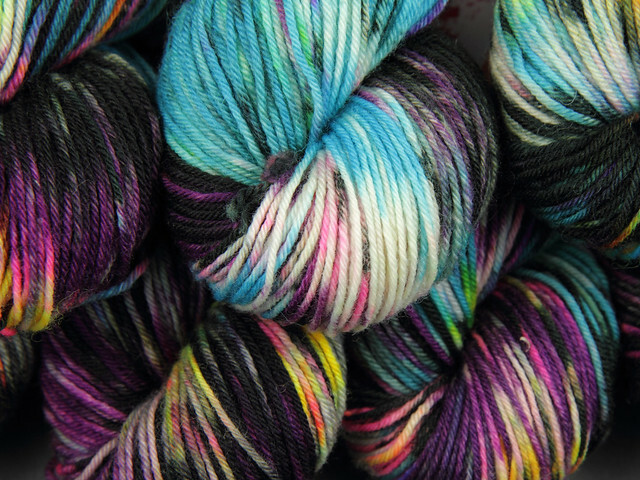 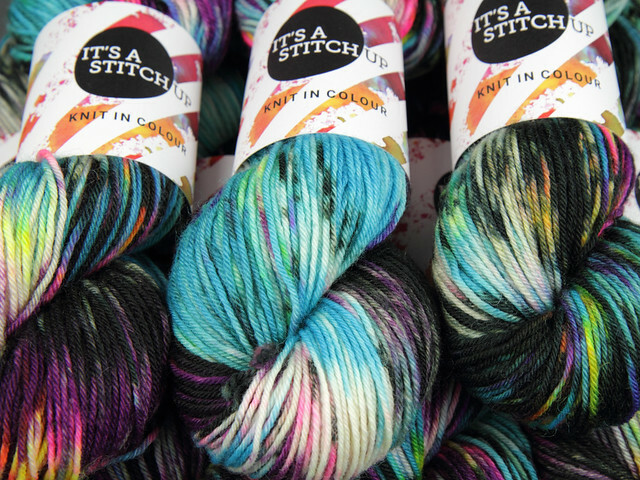 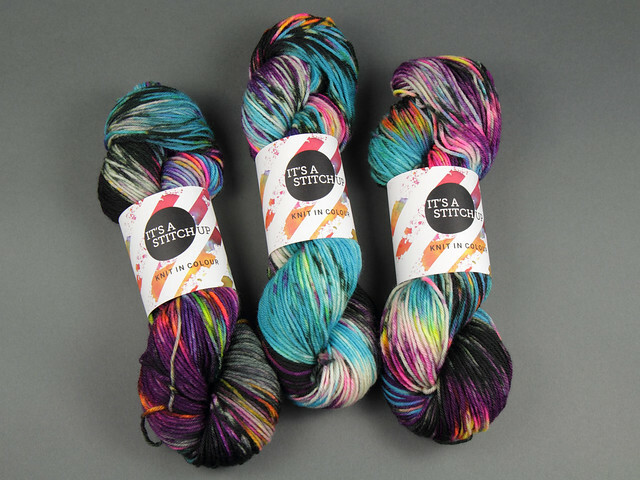 Buy 6 skeins save 10%! Shade: Shinjuku – black, purple and turquoise with splashes of neon, inspired by the iconic neon signs of Kabukichō, the red light district of Shinjuku, Tokyo. 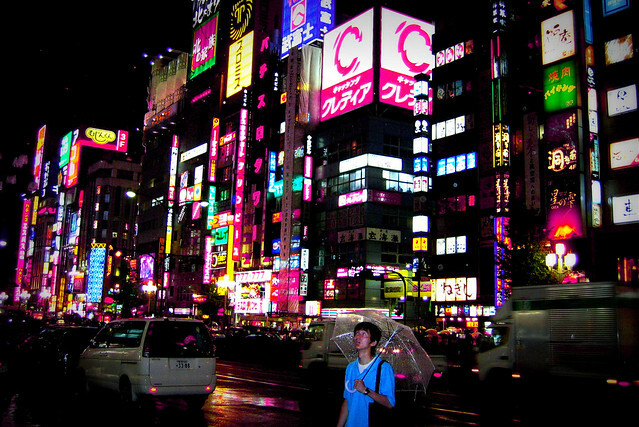 Part of our Japan Collection.